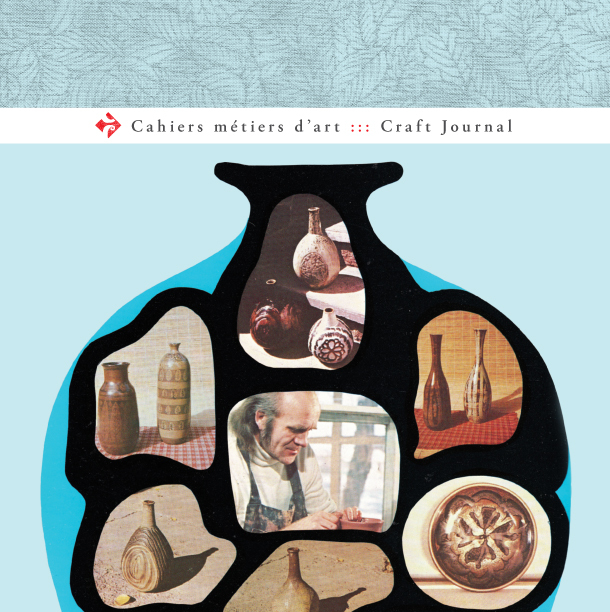 The newest issue of the Cahiers métiers d’art/Craft Journal has just come out, and it features an extended essay-length version of the text I wrote about the Craft Off series. 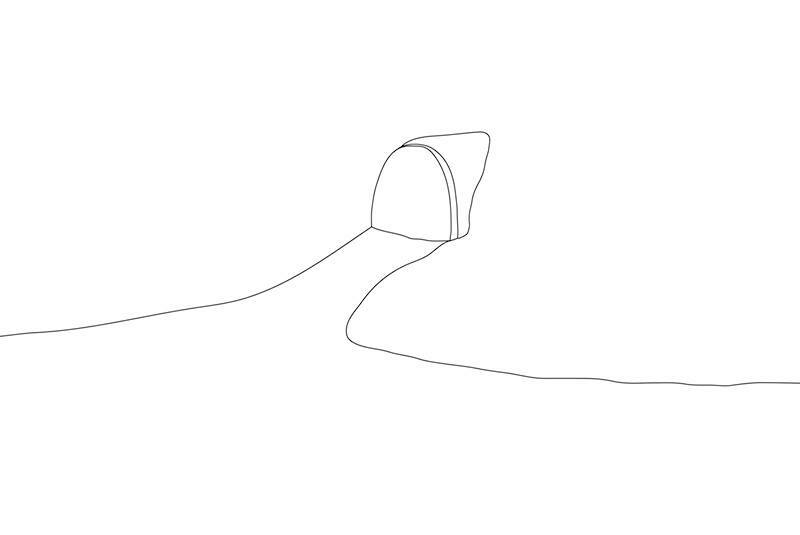 The text discusses three performance-based works by Wednesday Lupypciw, Suzen Green & Ryan Statz, and David McCallum & Dory Kornfeld, as well as how traditional and gendered conceptions of craft are addressed and reconfigured in these works. Extra/ordinary: Craft and Contemporary Art has been reviewed in BUST Magazine, Bad at Sports, American Craft, Liminalities and will go to its second printing at Duke soon.